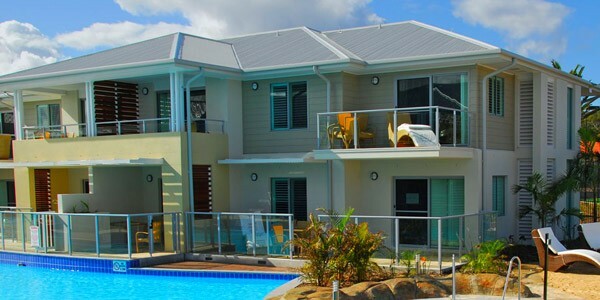 Alumitec's exclusive glass fencing – Alumi - Glass is perfectly suited for Units, Apartments, Homes, Decks , Balconies, Pools, Ramps & Walkways. 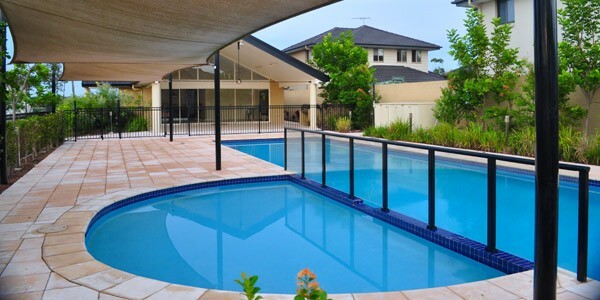 By utilizing clever design and structural alloys Alumi-Glass Fencing has been designed, tested and certified to the Australian Standards, specifically AS1170, the Building Code of Australia and the Swimming Pools Act. 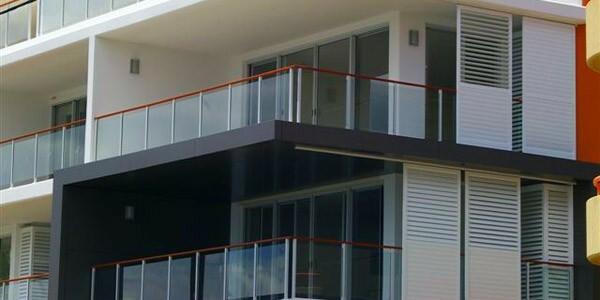 Alum-Glass Balustrades can be either top fixed, side fixed or core drilled and offer the flexibility of a range of designs, heights and powder coat colour. 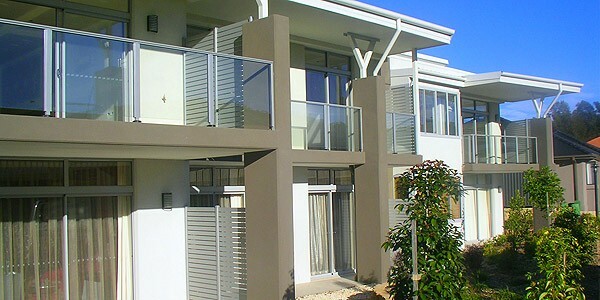 Unlike balustrades in many fencing situations glass fencing can be installed without the need for a handrail. Alum-Glass achieves this “Semi-Frameless” appearance by utislising the same strong post and fixing system as in the balustrades. The key Benefits of Alumi-Glass Fencing! Super Strong – using structural alloys instead of standard general use alloy. 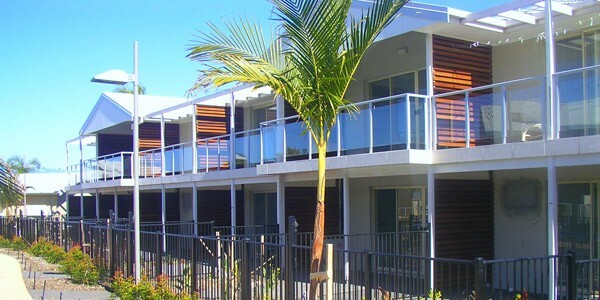 Blends with all other Alumitec systems creating a seamless flow from balustrades to fencing to screens.